Whether it is an emergency repair, initial and on-going surveys or a comprehensive and individual maintenance package we have all the bases covered. Airport drainage services need to be extremely robust due to the immense loads, the constant movement of aircraft as well as the occupational hazard of fuel spillages and de-icer. For airside, apron, taxiways, take-off and landing areas, regular and comprehensive maintenance is absolutely essential reducing the risk of problems and keeping the need for emergency repairs to a minimum. With our prompt call out times and professional services we ensure safety is optimum and down time minimum. Drainage Consultants will help your airport manage a sustainable drainage system. Help you manage and prevent flood risk. Enhance water re-use and pollution control. Ensure smooth operations with scheduled and preventative maintenance. 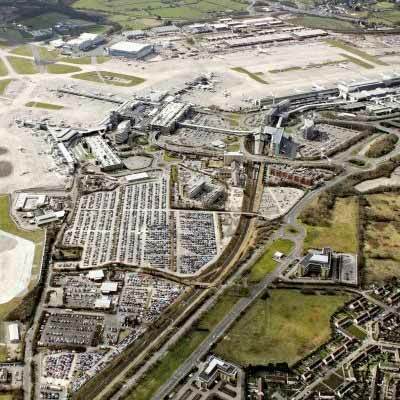 We're proud to service a variety of airports including Manchester Airport. Maintenance packages of all sizes. Runways, terminal buildings, car parks and more. We can devise a tailor made package to suit your individual needs. 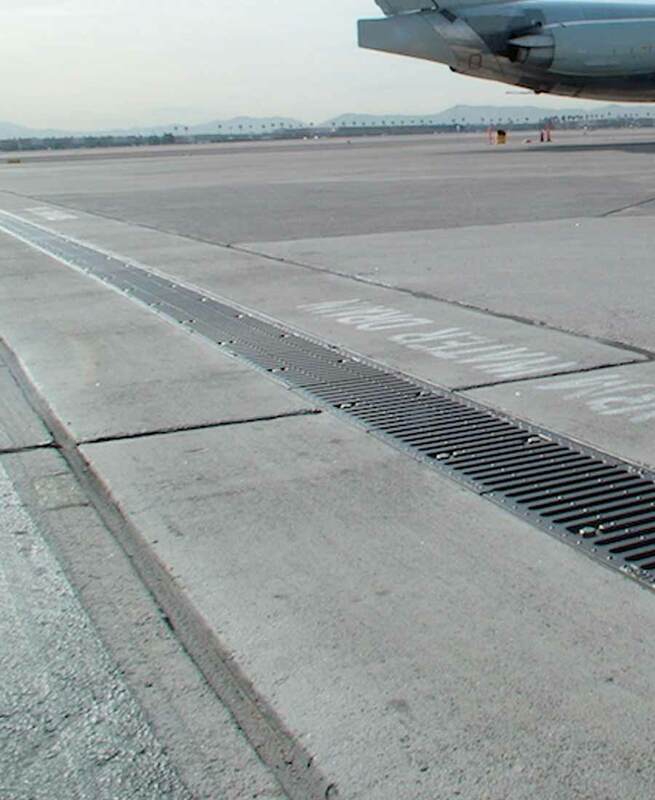 We'll factor in the size, traffic and unique requirements of your airport drainage system to deliver exactly what you need. We have a professional approach to airport drainage and understand the need for a quality service. In the event of a problem we understand that time is of the essence and will endeavour to rectify the situation straight away. We are accredited by the industry regulators and comply rigidly with all current Health and Safety Regulations. We are able to process any pre-qualification questionnaires you have to become an approved contractor.